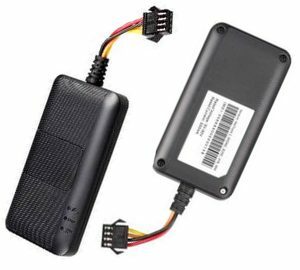 Perfect for car rental, fleet management and logistics, the best-in-class GPS device We Track Lite is compact and lightweight, which only weights 26.6g. 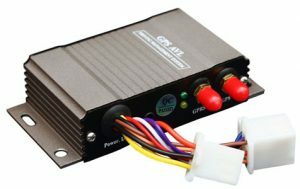 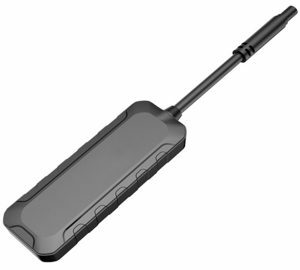 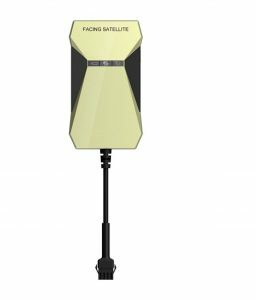 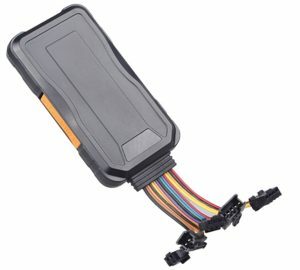 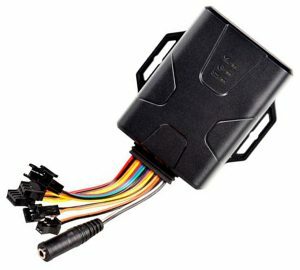 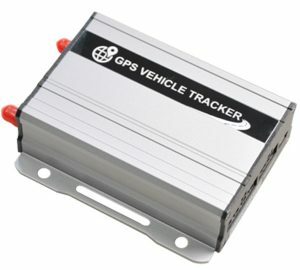 Featuring improved accuracy, it is designed specifically to make locating and routing vehicles as simple as possible. 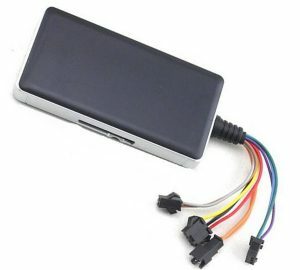 Hidden LED make the device“invisible” and drivers will never know it's there unless you tell them.